Everyday Essential Balancer is a complete feed with higher levels of proteins, vitamins and minerals. Formulated as a mix including grass chop, it can be fed alongside forage. Everyday Essential Balancer is a unique balancer with low feeding rates. Feeding a balancer ensures that the basic protein, vitamin and mineral requirments are met. 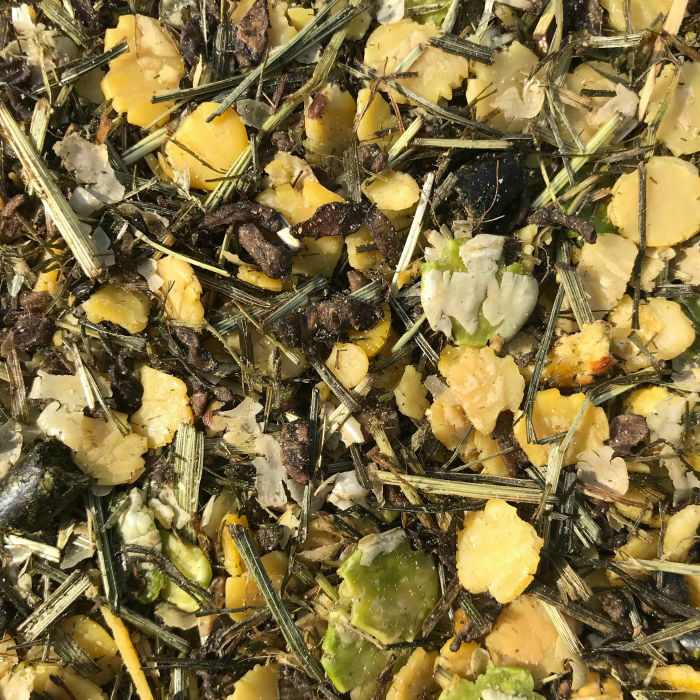 Ingredients: Micronised full fat soya, sugar beet shreds, alfalfa pellets, canola oil, micronised maize, chopped dried grass, micronised peas, vitamins and minerals, molasses and dicalcium phosphate. 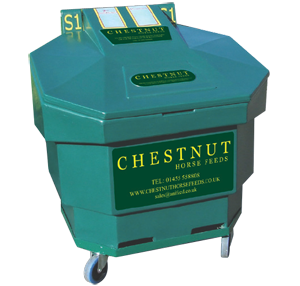 Chestnut Everyday Essential Balancer is available to buy in 20kg bags or in larger quantities &hyphen; only with our unique bulk bin feeding system. Please call 01455 558808 for bulk and/or collection pricing. Price applicable when purchasing bulk bins. Delivery is £8.50 per bin. Need Help Choosing Horse Feed? We provide equine nutrition advice to help you select the ideal Chestnut Horse Feed for your horse or pony, depending on it's weight and activity level. Are you struggling for storage space with your feed, or are rodents making a mess in your feed store? 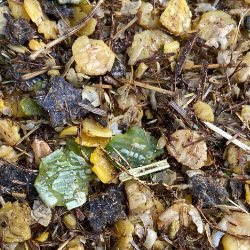 If so, then we recommend the unique Bulk Bin Feeding System from Chestnut Horse Feeds. © 2019 Chestnut Bulk Bins Ltd. All Rights Reserved. E&OE. Visiting us on social media!